Watch the traditional procession which leads the Queen from Buckingham Palace to the Palace of Westminster for the State Opening of Parliament. The State Opening of Parliament is the most important event in the parliamentary calendar, bringing together the sovereign, the House of Lords and the House of Commons to mark the start of the new parliamentary year. 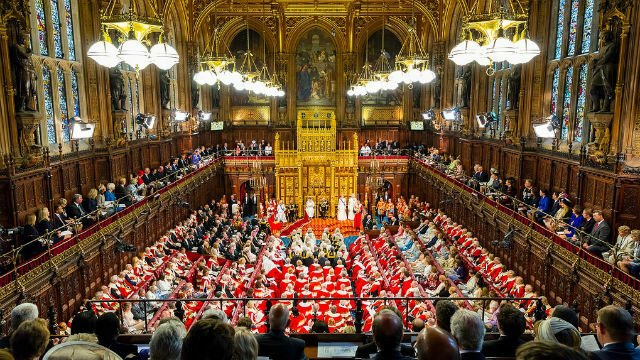 The century-old ceremony takes place in the House of Lords, where the Queen reads a speech written by the government (the Queen's Speech) which outlines its agenda for the coming year. The speech and ceremony is also broadcast live on BBC television. Join the throngs of spectators as the procession makes its way along The Mall and Whitehall, before heading to the Houses of Parliament. 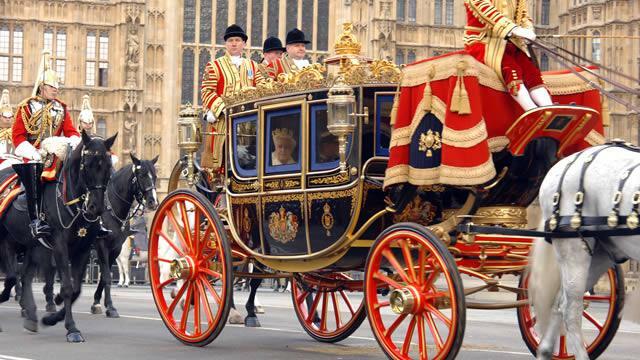 Spot the Queen in the horse-led coach, escorted by the Household Cavalry. Although the ceremony usually takes place in May, in 2017 a dressed-down version of State Opening of Parliament took place in June due to the timing of the UK general election. The current session of parliament runs for two years instead of the usual one-year session, meaning that the next State Opening of Parliament is due to take place in 2019. 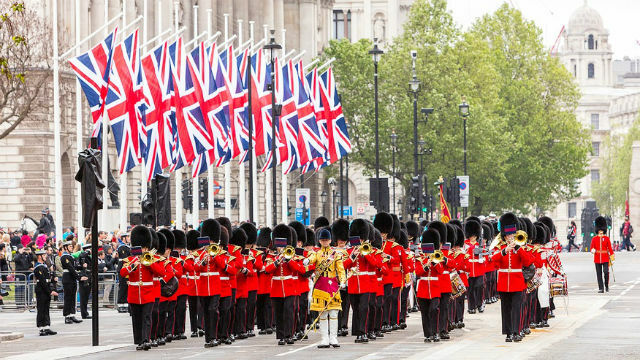 You can watch the procession through the streets of London along The Mall and Whitehall for free. However, members of the public cannot attend the State Opening itself.